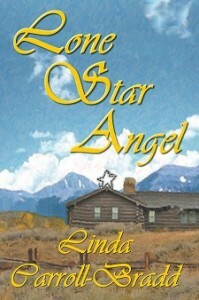 I wanted to thank all of the entrants to the most recent blog hop titled Summer Begins sponsored by Candlelight Reads. 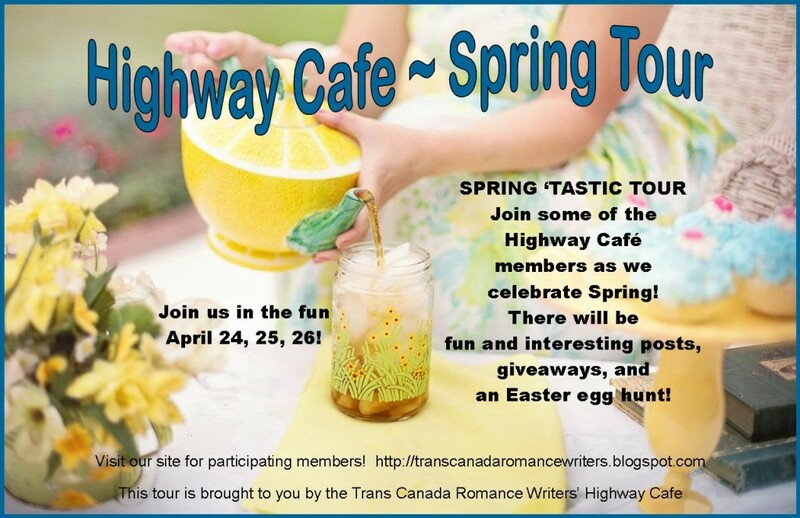 In celebration of the warm weather, (today is sunny and warm, but on May 8 we had almost 2″ of snow) join in this blog hop for a chance at a variety of prizes offered by lots of authors. Be sure to click on over to the Roane Publishing site for the grand prize of three e-books. 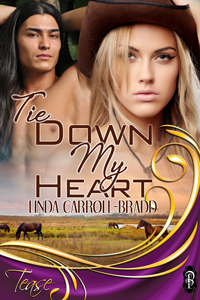 Here are 7 paragraphs that served to introduce the main characters in Tie Down My Heart, a contemporary western novella set in the rodeo world released by Decadent Publishing. “Those posters aren’t new. Do you even know who I am?” He settled his hat more firmly on his head, then squared his stance and crossed both arms over his muscled chest. Leaving a comment makes you eligible to win a free copy of a backlist title (other than this one).